Not only can you walk and run in the water on this treadmill - you can also slide on it! This is what makes this underwater treadmill so different from any other regular treadmills. 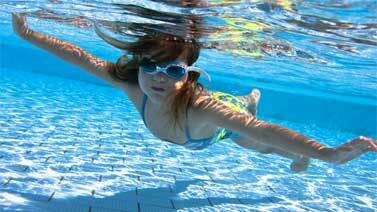 In the water, you will discover a wide variety of exercises which make it a must-have for your swimming pool. 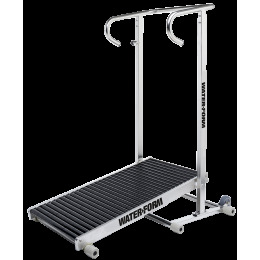 Training by Waterform is the brand's own original concept-class whose objective is to work out in the water using a unique piece of aquatic equipment: the running treadmill for swimming pools.